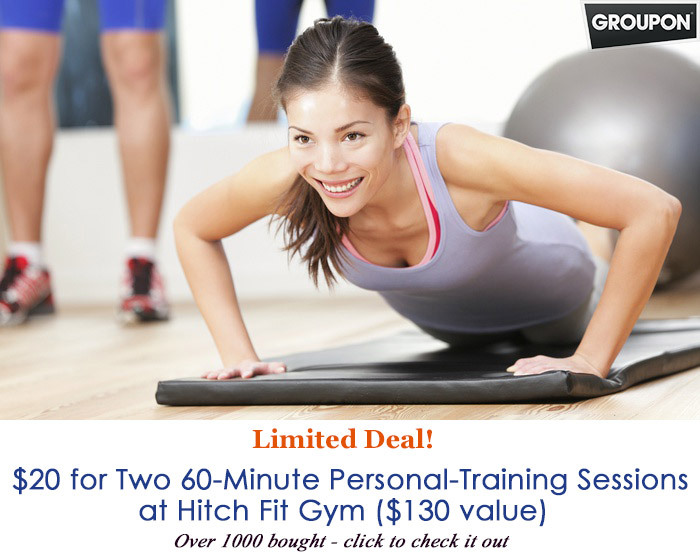 Tondee is Back in Action with Hitch Fit! 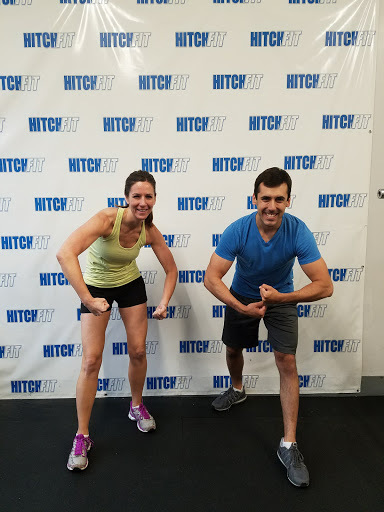 Tondee wanted to regain strength and shed body fat after a shoulder injury. 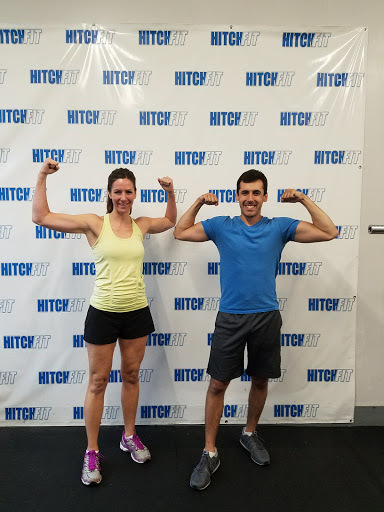 She achieved both goals at Hitch Fit Gym with Steven Stollenwerk! 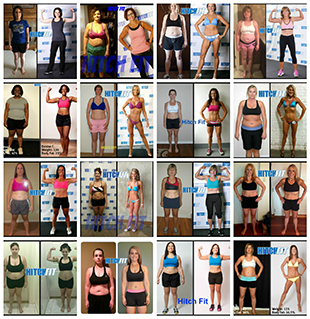 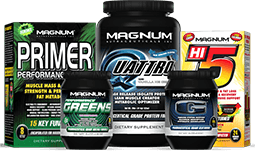 Are you READY for your TRANSFORMATION with Steven Stollenwerk at Hitch Fit Gym Kansas City?